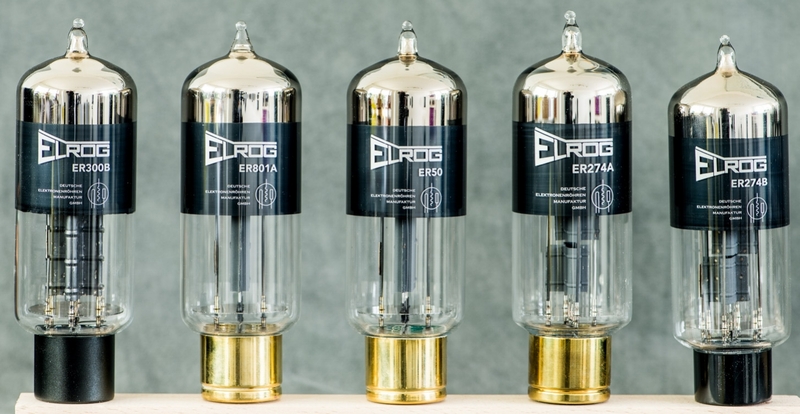 Deutsche Elektronenröhren Manufaktur GmbH is the producer of ELROG Vacuum tubes. 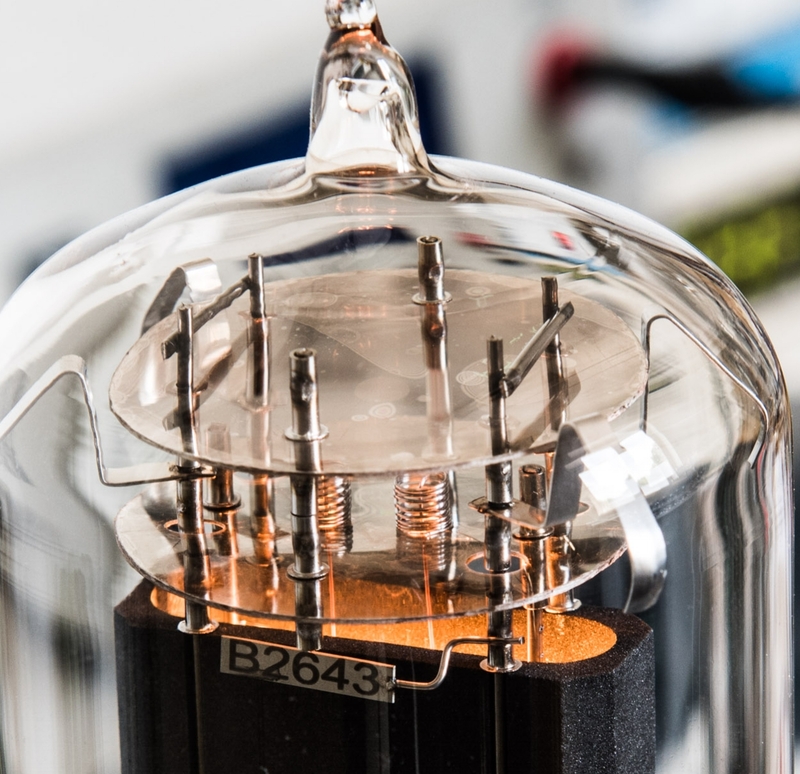 The company was founded by Tube Amplifier Designer and Manufacturer Thomas Mayer in August 2016. Originally ELROG tubes were made by ELROG Elektronenröhren GmbH & Co KG which was founded 1986 in Lüneburg. 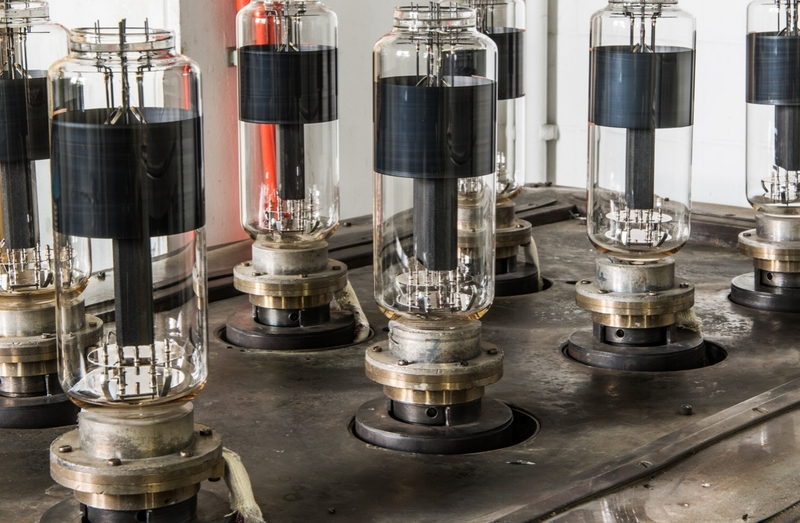 The roots of the company reach all the way back to the famous Telefunken tube works in Ulm. In 2016 ELROG was forced to register for the insolvency process due to financial troubles. 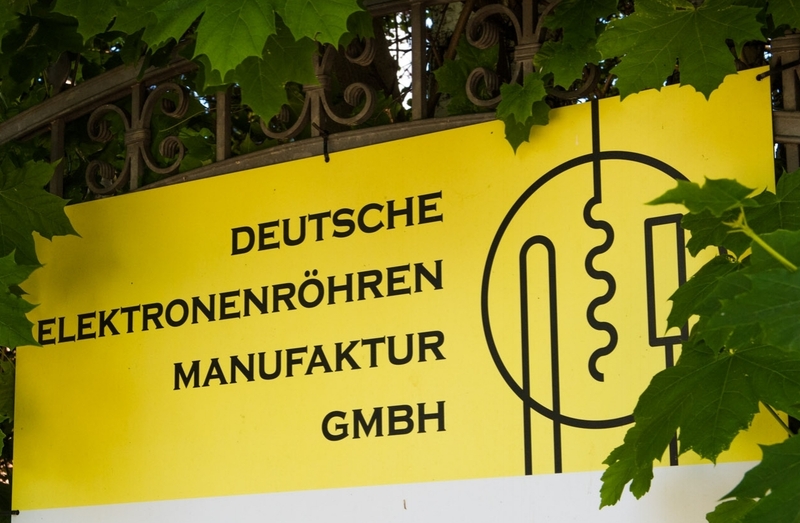 All assets, production machines, brand name and know how were acquired by Deutsche Elektronenröhren Manufaktur GmbH. 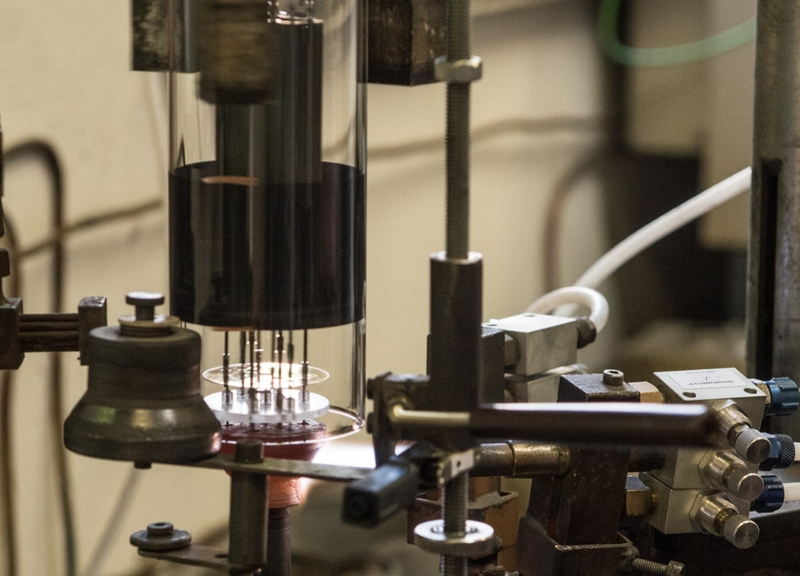 ELROG tubes continue to be produced on the original production line at the last location of the former ELROG GmbH in the city of Hagenow in Mecklenburg-Vorpommern. The headquarter of Deutsche Elektronenröhren Manufaktur GmbH resides in the city of Lindau at Lake Constance. Since the founding of the new company all tube designs went through significant upgrades to improve sound quality and long term reliability. The product portfolio got extended from the original line up of 211, 845 and 300B and includes 10 different tube types today. 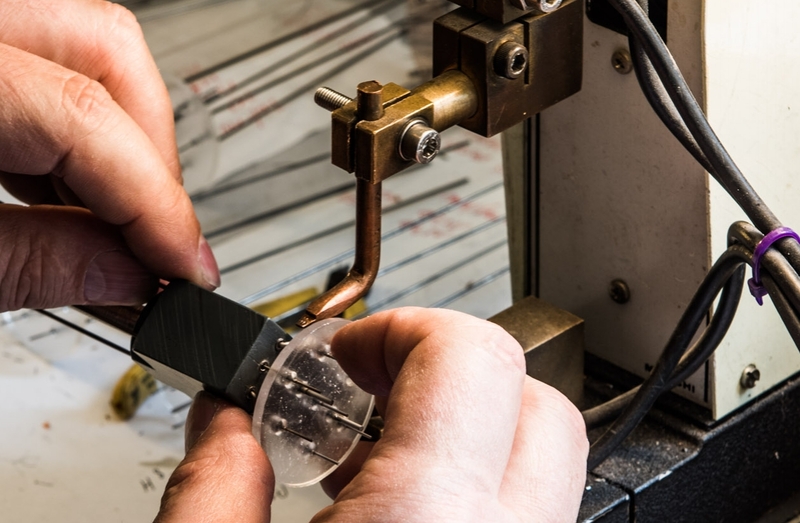 The tubes are entirely hand made in Germany by highly skilled and passionate people. 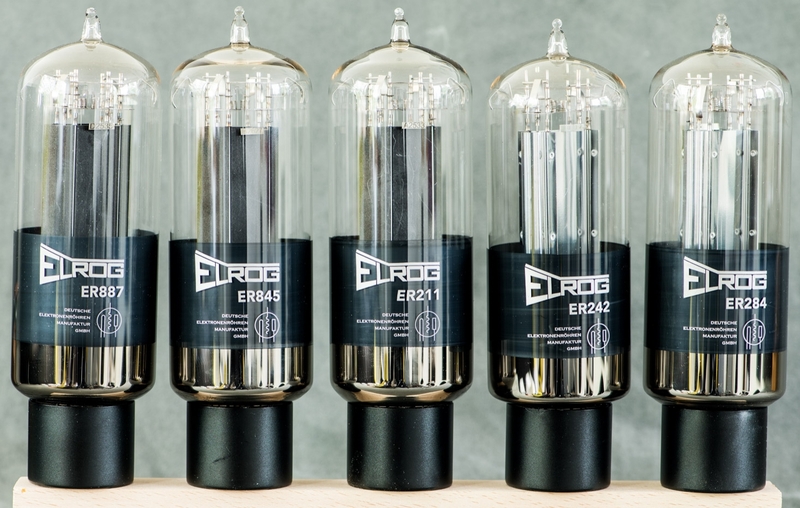 For updates and news about ELROG tubes click here.